To ensure that all lift and escalator equipment operates at its originally engineered performance and safety levels we conduct periodic component and system surveys. These inspections identify and recommend remedies for equipment needing repair, replacement or adjusting. 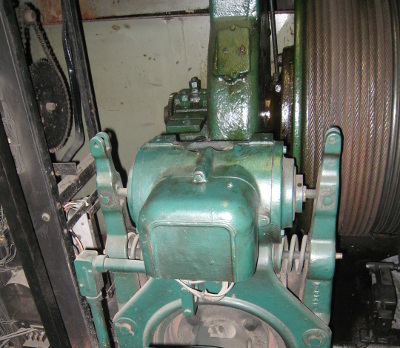 We frequently work with elevator maintenance companies to develop more effective preventive maintenance programs and more reliable components.